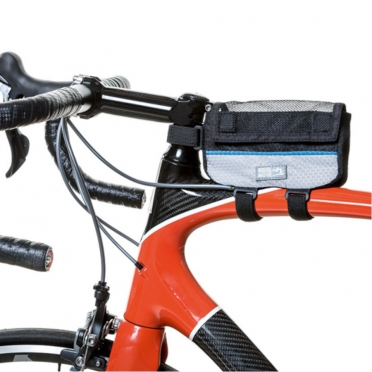 The Run and Move Bike Lunch Bag is bike pocket for bicycle accessories and equipment.The bike pocket can be fixed to the frame of the bike with three elastic hook-and-loop fasteners and has reflector stripes on both sides. 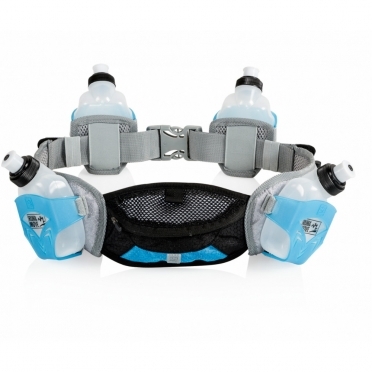 A lightweigh running belt with2 x 275 ml flasks with 2 affixed flask holders. 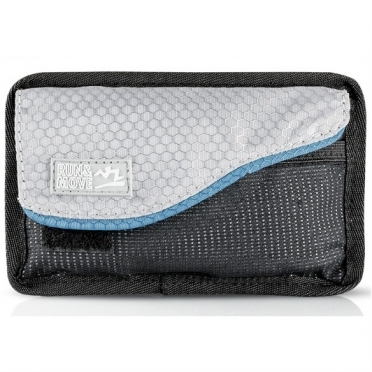 Zipper and mesh pocket for utensils.Available in black/white and grey/blue. 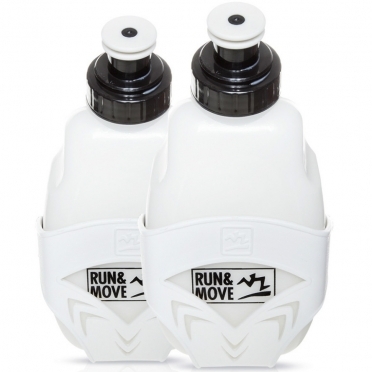 The Run and Move flask holder 175 ml has flexible fastening and is suitable for all running and armbelts.2 pieces per set. 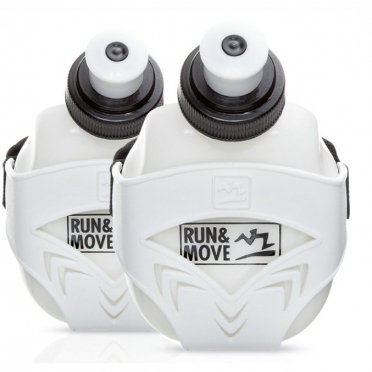 The Run and Move flask holder 275 ml has flexible fastening and is suitable for all running and armbelts. 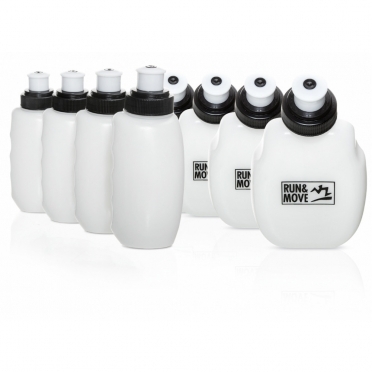 The flask holder has a soft nozzle.2 pieces per set. 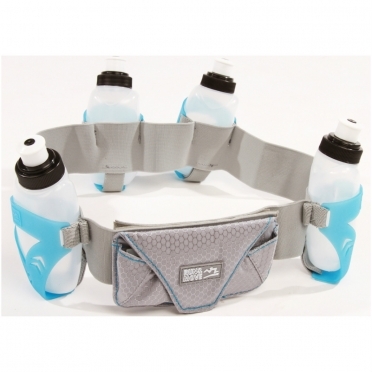 Light, elastic belt with new convenient flask holders. 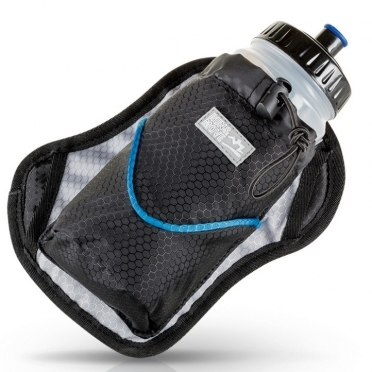 Pocket with hook-and-loop fastener with zipper compartment inside.Including 4 nutrition flasks (125 ml) and a small zipper pocket. 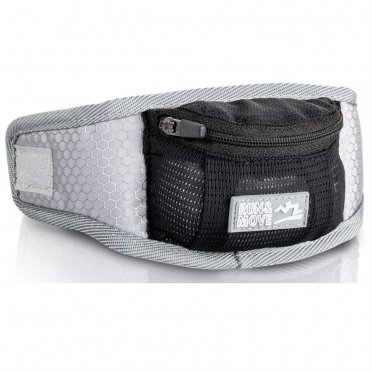 A continuously adjustable all-purpose belt which can be equiped with Run and Move add on products.Flexible hook-and-loop fastener. 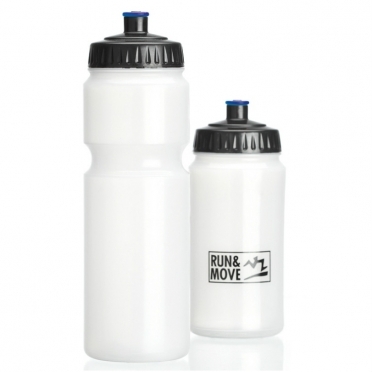 Available in sizes S, M, L and XL. 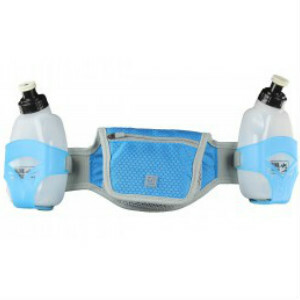 Bottle holder which is suitable for 500/750 ml bottles (not included). 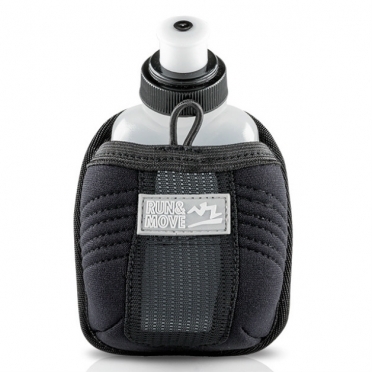 Flask holder including 175 ml flask. 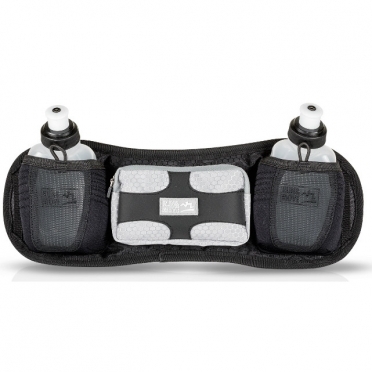 A lightweight neoprene belt with pocket with hook-and-loop fastener and two compartments inside.Earphone outlet and elastic loops for energy gels. 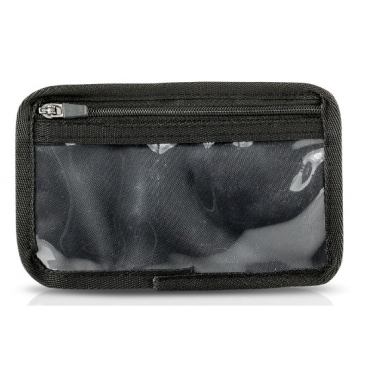 Add on pocket audio for MP3 players and smartphones. 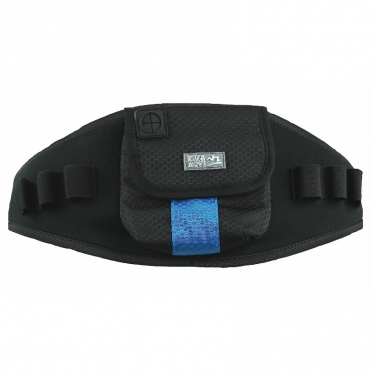 Operable from outside.Including additional breathable arm belt. 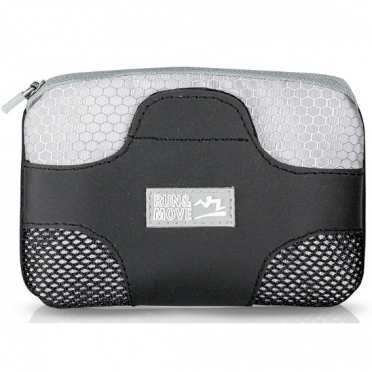 Pocket suitable for MP3 player and smartphones with earphone outlet.Flap with hook-and-loop, mesh pocket and zipper compartment inside.